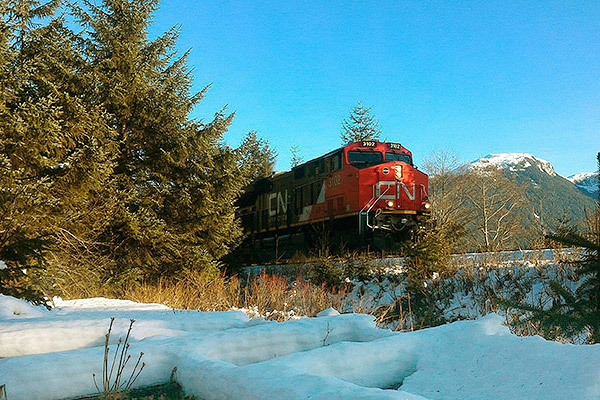 After a strong finish to the year in 2018, CN’s President and CEO, JJ Ruest discusses the year-end results as well as CN’s outlook for 2019. With a constructive view on the North American economy, Ruest is planning another year of strategic capital investment to meet strong demand and further increase resiliency. 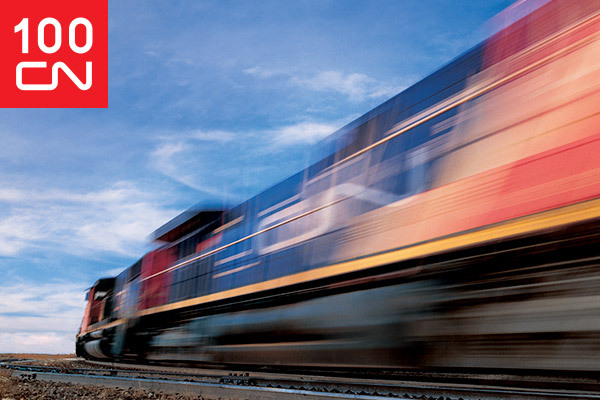 Focus on strategic opportunities and in development of CN’s committed and engaged talent will ensure that the CN One Team of Railroaders has what it takes to move the economy and to deliver on our growth plans.